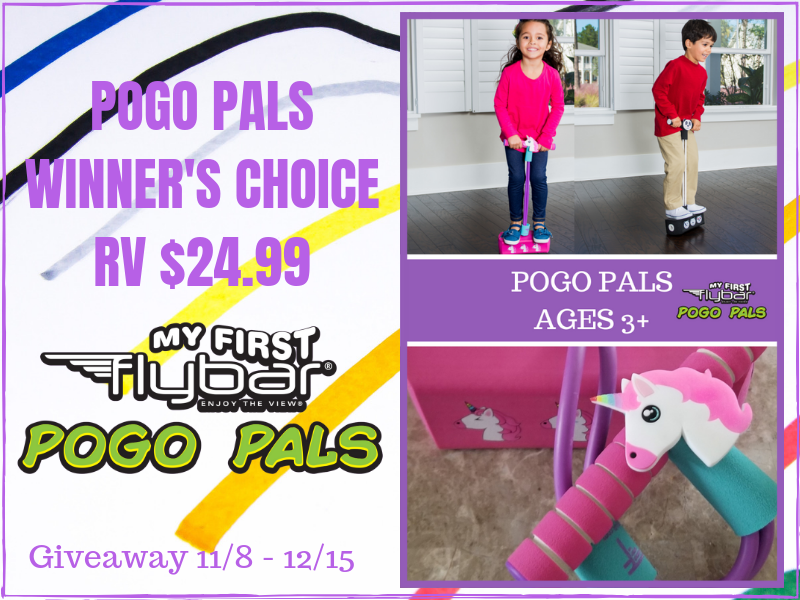 Views and More’s Welcome to the My First Flybar POGO PALS GIVEAWAY – 18+, US ONLY – Ends 12/15 – Win! Win! Win! This giveaway is hosted by Views and More. We have done a handful of giveaways with them now. We truly appreciate their efforts. 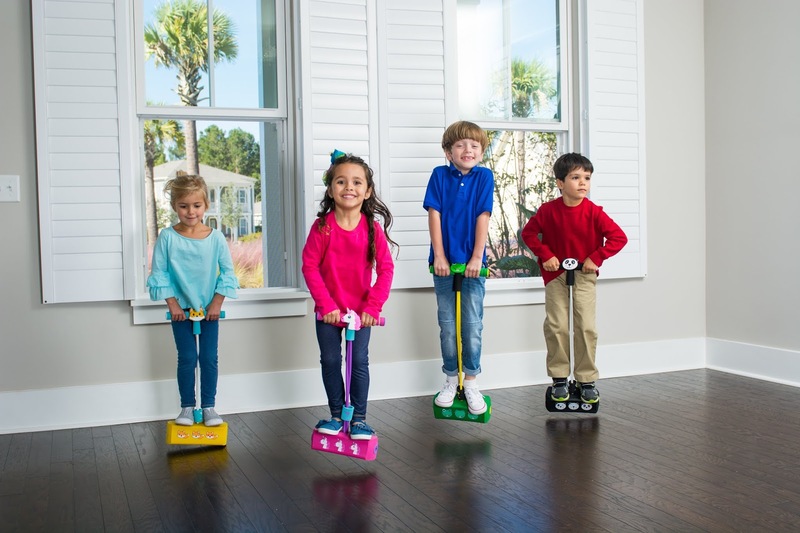 They can answer questions about the prize. Win! Win! Win! 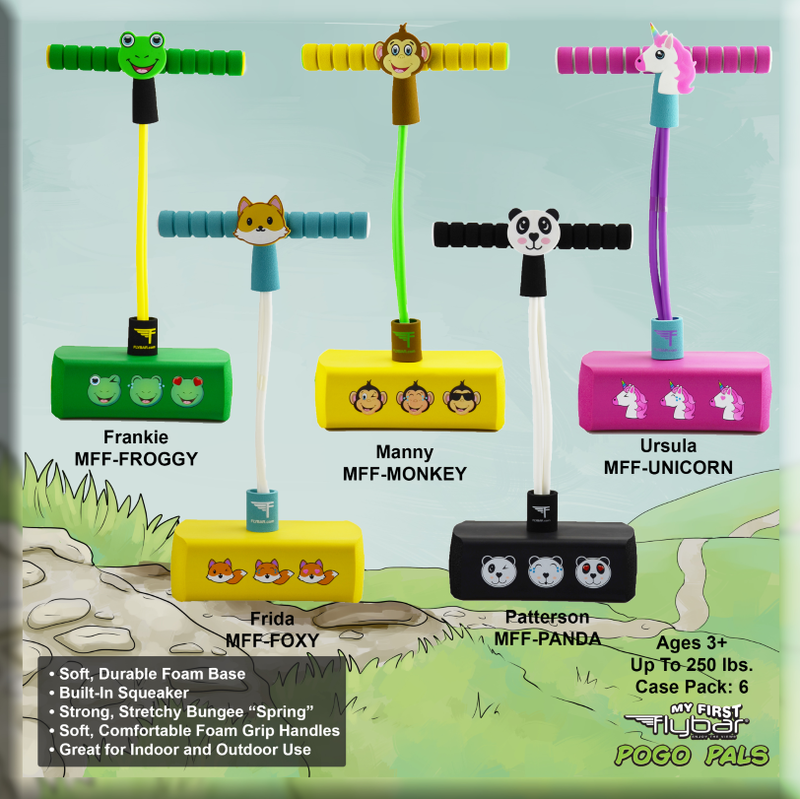 is only helping promote this giveaway. Thanks for participating and good luck!